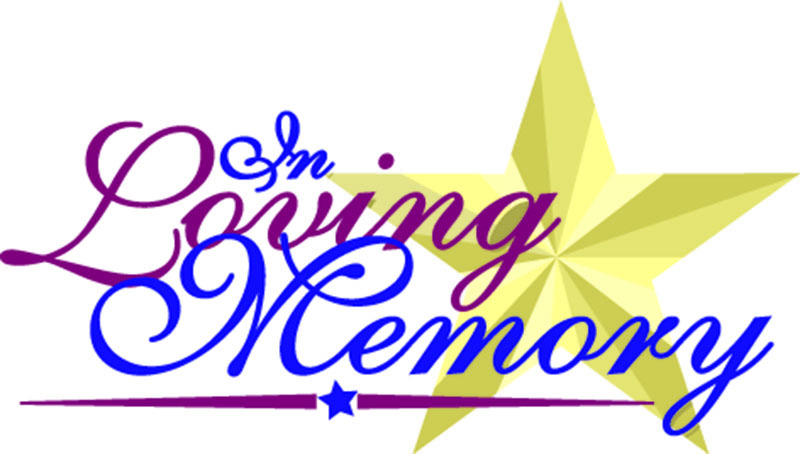 Bossier City, LA – Kenneth S. Shugarts, longtime resident of Bossier City, was born on July 15, 1935, in Curwensville, PA and passed away Thursday, April 11, 2019, at Christus Hospice Grace Home in Shreveport following a short illness. Ken donated his body to LSU Medical, and per his request, there will be no memorial service. A graveside service will be held at a later date. Ken was a U.S. Air Force Veteran, he loved his family, and enjoyed fishing and hunting. He is survived by his wife, Shirley; son, Jeffrey; and grandpuppy, Rocky. Ken is also survived by his sister, Ella Holts and husband Ken of Pennsylvania; and several nieces and nephews. The family would like to thank the nurses and doctors of Chrisus Hospice Grace Home for their care and compassion.